Animation course is among the best course in Karnataka selected by students in today's world. In Karnataka it is a good carrier option for students these days.Animation is an art that is based on drawings and other photographed images which can be rendered as a 3D or 2D object. The ability to capture and reproduce animage is paramount. 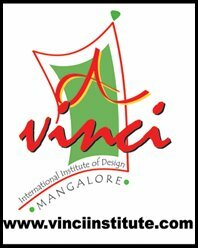 Da Vinci international institute of design is an animation institute which trains and develop students to become good animators by teaching them both kinds of animation (2D and 3D).